If you wish to see a doctor please call 024 7633 2636 or 024 76 332475 between 8.30 and 18.00. The practice operates a telephone triage system. Patients requesting an appointment will be called back by a doctor to see if the problem can be resolved by telephone. If not, an appointment will be made. Patients needing to be seen will be seen that day. 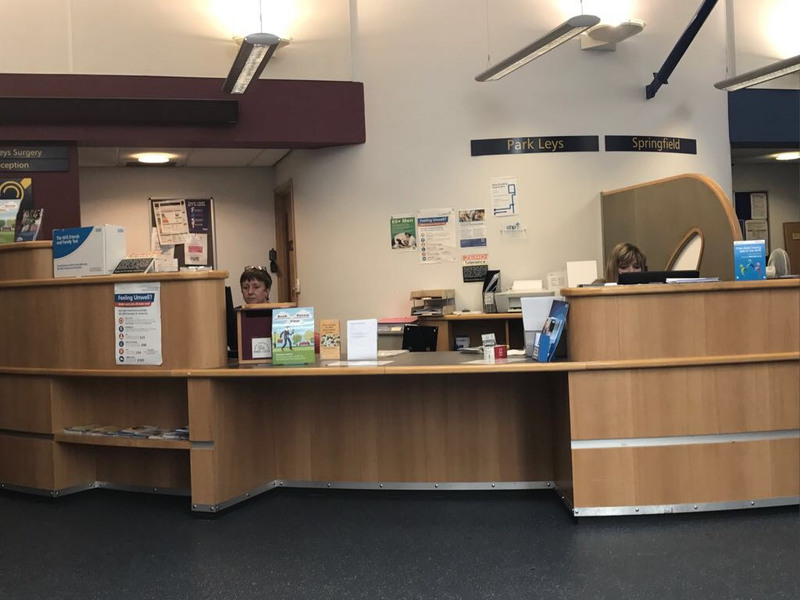 To help with our triage system the doctors have asked the receptionists to ask some basic questions about the nature of your problem so that they can book you with the most appropriate practitioner. Appointments are available Monday to Friday between 18:30 and 21:30 and on Saturday and Sunday mornings. If you need to call the practice to collect test results, please call after 11am. If you have a form or questionnaire that a GP needs to complete for you, please bring the form to reception and ask to speak to one of the secretaries. The secretaries can let you know the time frame for the completion of the form and advise you of any necessary charges that may be incurred. Doctors will make home visits in an emergency to patients unable to visit any of the surgeries. If you would like a home visit please telephone before 10.30. It is likely that a Doctor will telephone before making a call to see if a telephone consultation will suffice. A phlebotomy (blood taking) clinic is held every morning and Wednesday PM, and a comprehensive travel vaccination service (including Yellow Fever) is provided at Keresley Green. Times of surgeries and clinics for these services vary so please contact the surgery or visit the website for the latest information.